We are so happy whenever the season of Thanksgiving is fast approaching because we consider this wonderful holiday as the best oppotunity to thank all our valued friends, supporters and clients. To express our sincere thanks for all of your trust and supports, we would love to PRESENT you a beautiful handmade passport holder for all of customers who already applied and are arriving in Vietnam between November 20th en November 25th and all of our customers who are going to apply between these two dates. The passport holders are made from hand woven cotton textiles by Thai Ethnic Minority women in the Mai Chau Valley of Hoa Binh province. This kind of fabric is very rare and difficult to make. But it is the true value that make its unique with vintage style. We would like to give them to you so they may accompany you throughout your travels here in Vietnam. In other words, Vietnam Visa Easy is always side by side with you during your travel. 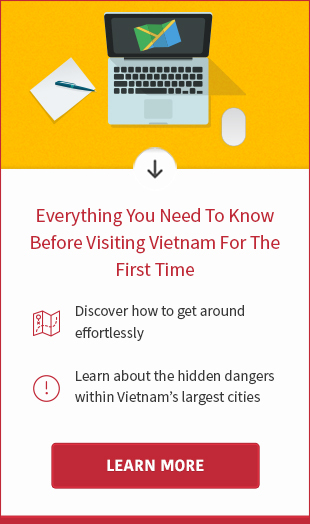 In order to receive it, just send us an e-mail to [email protected] just with your details and the information of your hotel here in Vietnam and your expected receiving dates. We will then send it to express service for you. 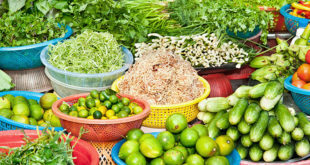 In case, you need any other information or advice about transportation or tours or anything else, just contact through our website www.vietnamvisa-easy.com or give us a call on our hotline, which is 0084 966 539 363. Once again, we would like to thank you everyone, our valued friends, our customers and our supporters to keep using our services and we wish you all a very happy Thanksgiving and a joyous New Year’s end. All the best from Vietnam Visa Easy Team!